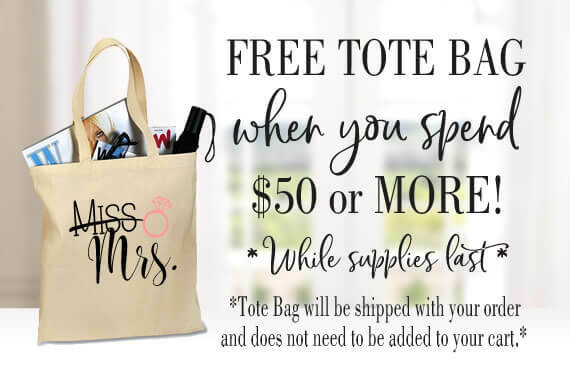 Do your groomsmen love to golf? If so, our personalized golf club covers, golf coolers and golf towels are the perfect gifts! 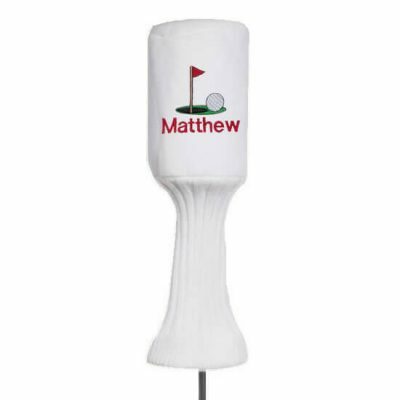 Our personalized golf club covers are available in two styles and a variety of colors. 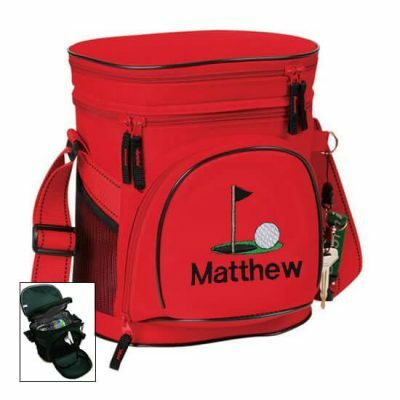 Get the matching golf cooler and golf towel and you have an incredible gift for your groomsmen that they will love!